The main goal for this project is to protect the Slave River, incorporating the voices of many different stakeholders and rights holders. Often many groups gather but leave out the native voice. The presence of the Indigenous groups in this meeting is key to helping the other groups understand and hear the IP perspective and the importance of traditional knowledge. 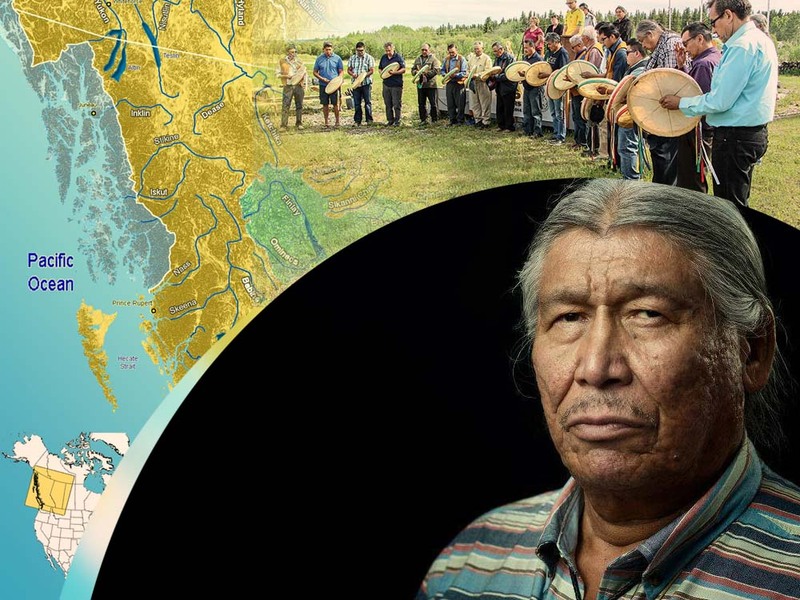 This project is hosting a water gathering that will bring the various groups together to access information, interact with elders and celebrate the watershed.